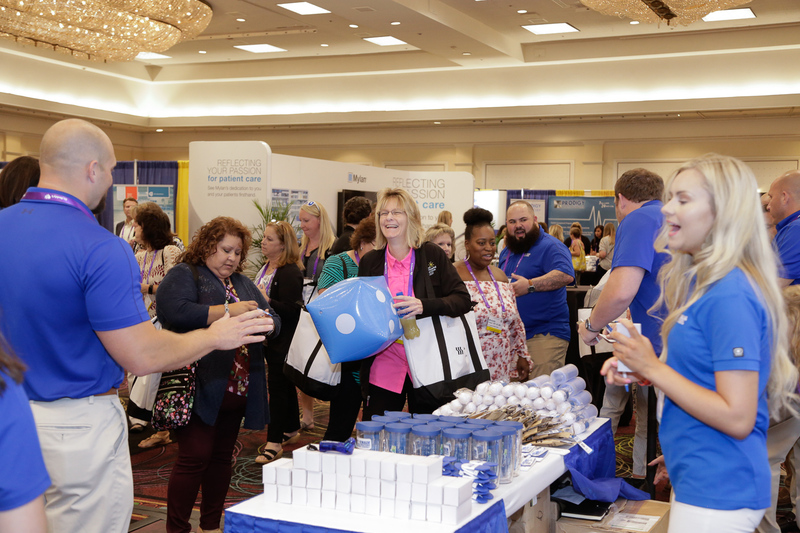 Approximately 300 Pharmacy Purchasing Professionals and GPO Executives from across the country and 100-110 Exhibiting Vendor Companies attend and participate in the Annual NPPA Conference. 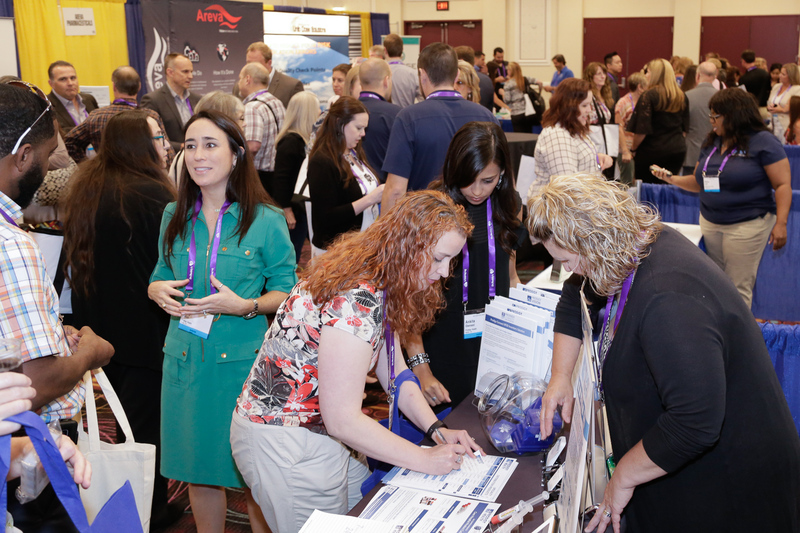 Each year, we attract an average of 35% purchasing professional attendees who are new to the NPPA Conference. Each year, we attract an average of 35% purchasing professional attendees who are new to the NPPA Conference. 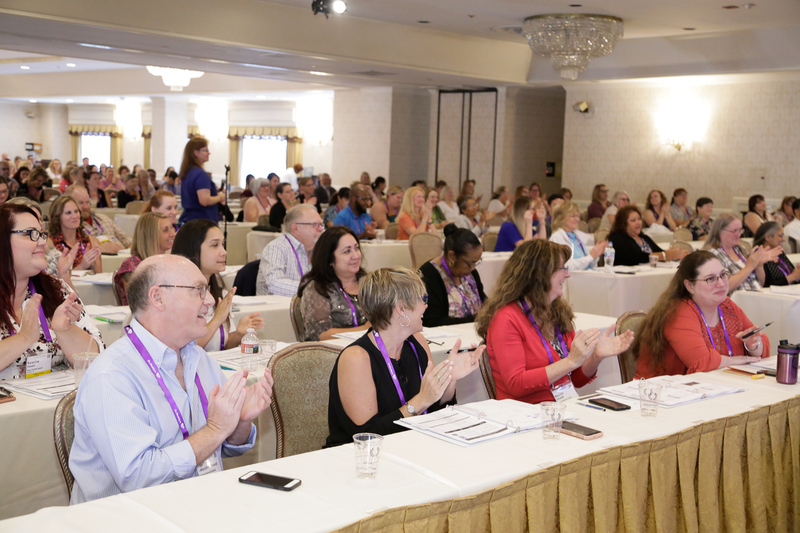 Since 1997, we have conducted the only national meeting exclusively for the pharmacy purchasing profession, the Annual NPPA Conference, held in Las Vegas each year (usually in August). 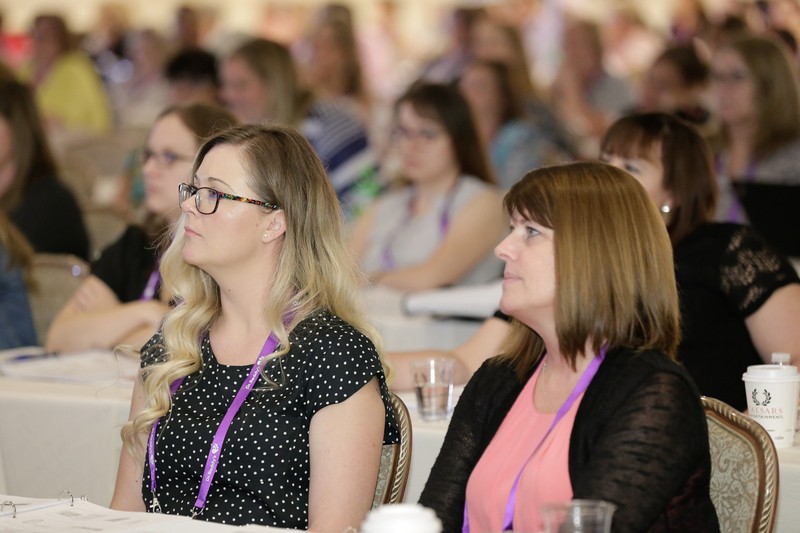 This conference offers a unique opportunity for Pharmacy Purchasing Professionals in all disciplines and work settings to come together to learn the latest trends in Pharmacy Purchasing. Our only issue is pharmacy purchasing! Best Buyer Practices – discussing standard-of-practice subjects as presented by Buyers on a peer-to-peer level. Between 8-12 units of ACPE-accredited CE’s are available for credit towards technician re-certification, including 1 hour of the elusive required Pharmacy LawCE, and the newest Patient Safety CE (with at least half or more, also available for Pharmacist recertification). 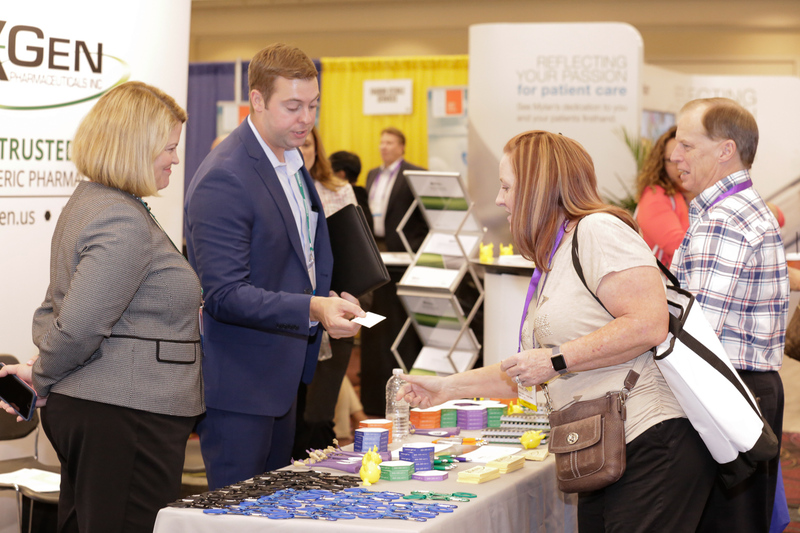 Between 100-110 Pharmaceutical Companies exhibit their products & services and sponsor Conference events, programs, and items. 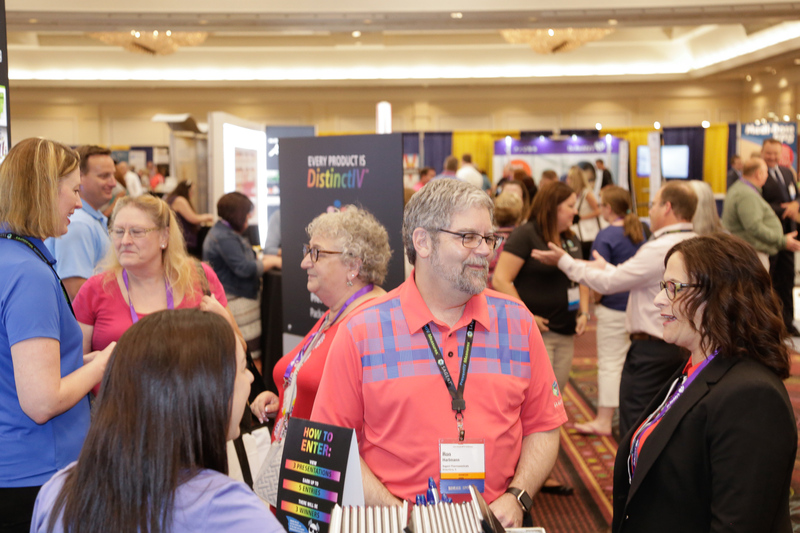 Participating GPO Executives will be present at the NPPA Conference for GPO Breakout Sessions during the regular educational program. 4 meals are included in your registration fee at no additional charge, unlike most conventions (as well as snacks in Exhibit Hall). 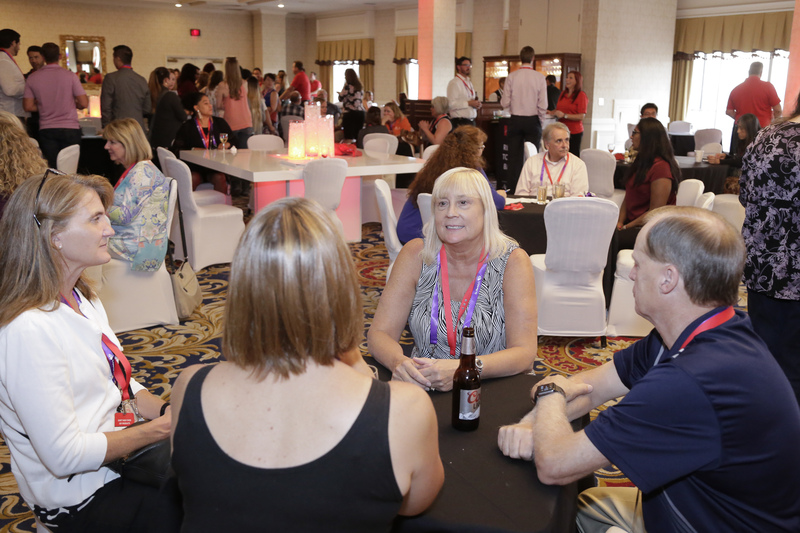 Opening Attendee Reception with dinner buffet & open bar for all Buyer-Attendees and sponsoring Exhibitors.